INKJET Heat Transfer Paper for white/light fabric. S-t-r-e-t-c-h-y and soft for professional results! Jet-Pro® SofStretch™ heat transfer paper is designed for transferring all types of images onto white and light coloured cotton and polyester fabrics. 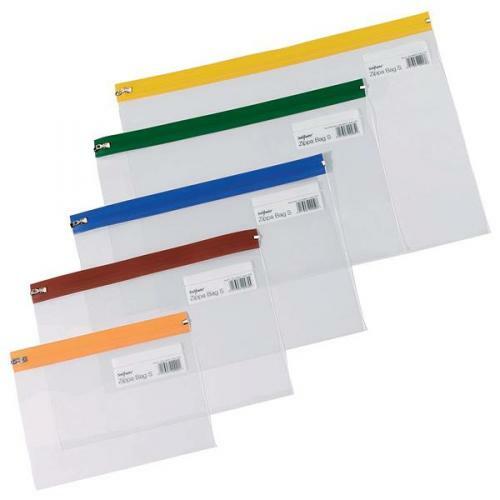 It is one of the thinnest inkjet transfers on the market. Simply print your image with an inkjet printer, cut out your design with a contour (plotter) cutter or scissors and press onto your chosen substrate with a hand iron or heat press. (!) Please test this product prior to production to determine the best settings for your equipment. yolö cannot be held liable for any loss or injury arising out of the use of, or inability to use this product but will happily replace any product proven to be defective. We recommend pigment inks for best washability but you can use dye-based, sublimation or pigment inks. Most printers come with standard dye-based inks but some Epson printers come with pigment inks as standard e.g. Durabrite or UltraChrome. Leave the printed image to dry for 10-20 minutes before cutting or pressing. What colour(s) of fabric can I transfer onto? This product is recommended for white or light coloured fabric. The fabric colour shows through the clear film so you cannot transfer a colour lighter than the colour of the fabric itself. Can this paper be hand-ironed? Jet-Pro® Sofstretch™ can be hand ironed, however, some household irons are not able to reach required temperatures for this paper. Heat press application is recommended for best results as due to the lesser amount of pressure and heat, ironing on the product will not be as durable when laundered. If you intend to use a hand iron for this transfer paper then please purchase a sample pack to check you are happy with the results. I have purchased a roll of this paper. What side do I print on? 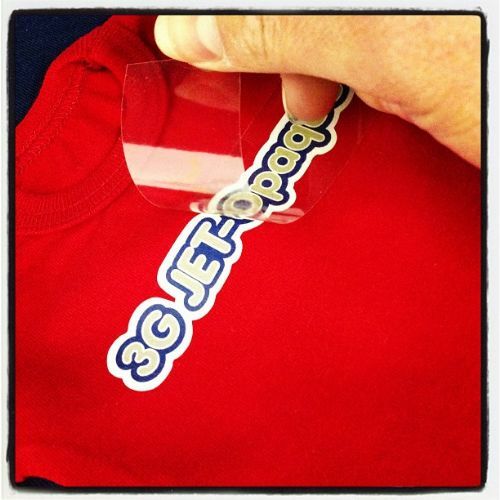 When using rolls of Jet-Pro® Sofstretch™ print on the outside surface of the roll. Great product! - The best inkjet heat transfer paper I've used yet. It is soft, stretchy and has a minimal background polymer. 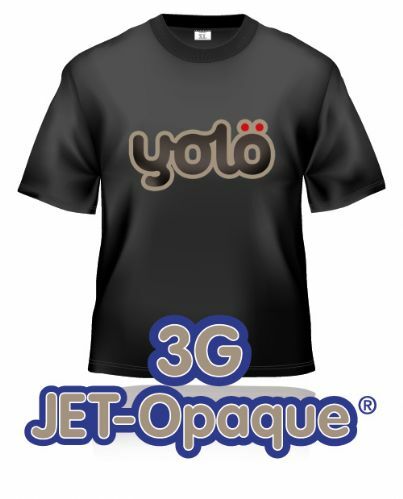 Absolutely amazing heat transfer paper, the best so light fabric. Amazing stretch ability and beautiful smooth vibrant colored transfers. Looks just like screen printed designs. Washed a shirt with it on 15+ times and still looks fresh and new. Absolutely fantastic! This paper is great for any white, grey or other light colored garments! Would definitely recommend it! I wouldnt use any other paper on lights. I have tried many but nothing touches this.